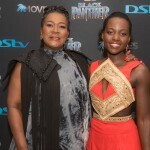 “Black Panther” represents a breakthrough in featuring a predominantly African-American cast. 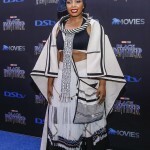 This latest Marvel blockbuster has already sold out local screenings across the United States and Canada and is expected to shatter box-office records this weekend. 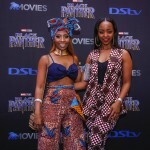 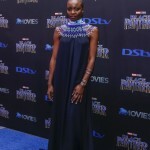 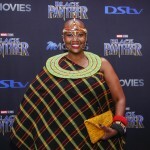 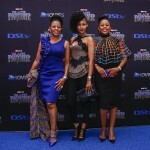 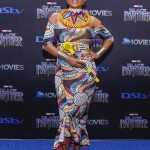 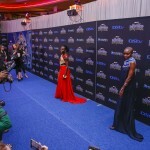 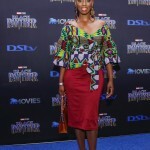 Critics have unanimously praised the movie, which is set in the fictional African country of Wakanda and stars Chadwick Boseman as the titular character Black Panther, as well as King T’Challa, the leader of the nation of Wakanda and Michael B. Jordan, Danai Gurira, Winston Duke and Lupita Nyong’o. 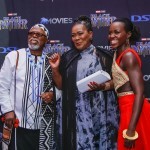 This is the first Marvel film to feature a black superhero and it’s not coincidence its Feb. 16 falls during Black History Month.